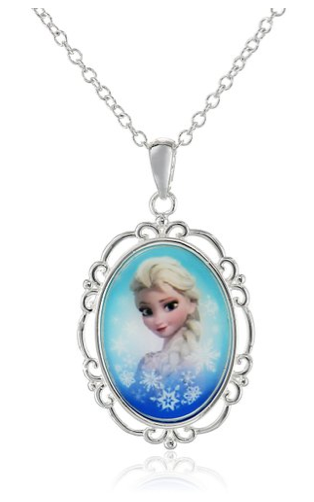 Disney Frozen Silver-Plated Elsa Pendant Necklace $12 + FREE Prime Shipping (Reg. $22)! 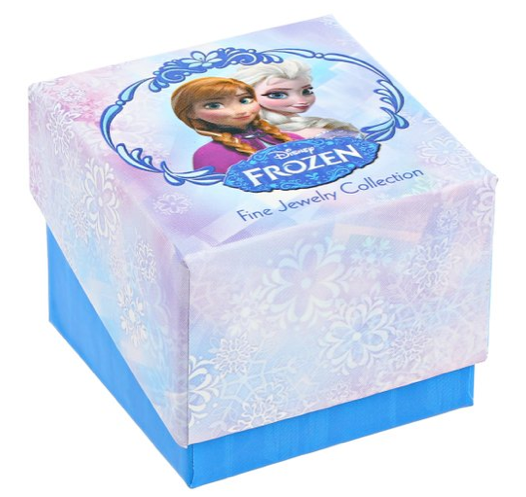 You are here: Home / Great Deals / Amazon Deals / Disney Frozen Silver-Plated Elsa Pendant Necklace $12 + FREE Prime Shipping (Reg. $22)! Your little Frozen fan is sure to LOVE this pretty Disney Frozen Silver-Plated Elsa Pendant Necklace which is on sale for only $12 (Reg. $22) right now!! They will even LOVE this super pretty gift box it comes in! !